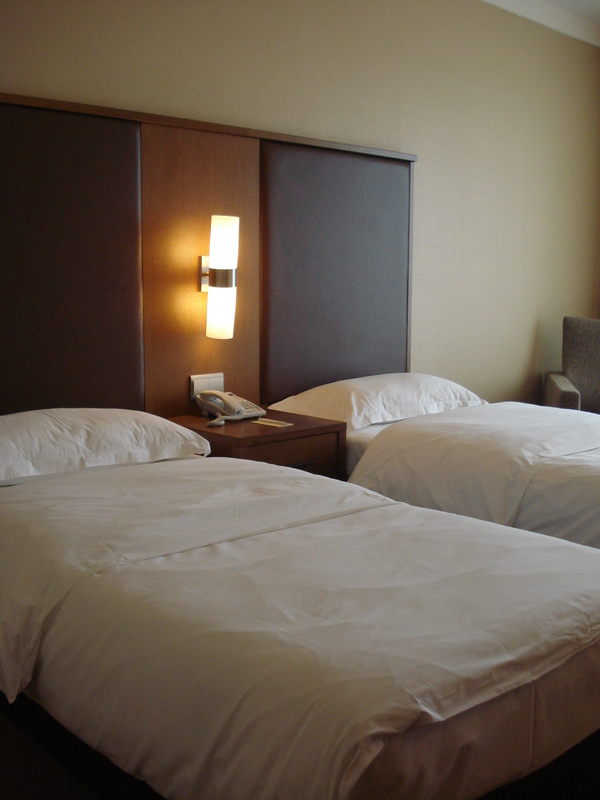 AS OF OCTOBER 1, OUR POOL IS CLOSED. 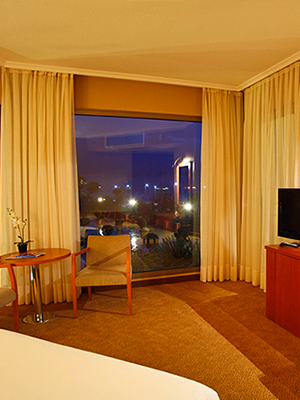 IN THE COMING SEASON, WE WOULD BE HAPPY TO SEE OUR ESTEEMED GUESTS AMONG US. 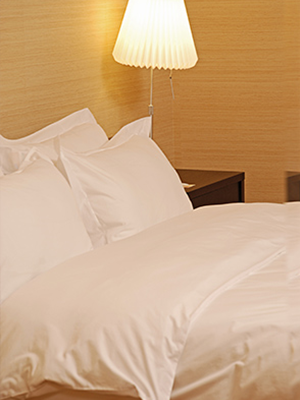 Established in 1958, the Cinar Hotel, renowned for its hospitality, quality of service and warm atmosphere; transforms your business trips and meetings into enjoyable moments. 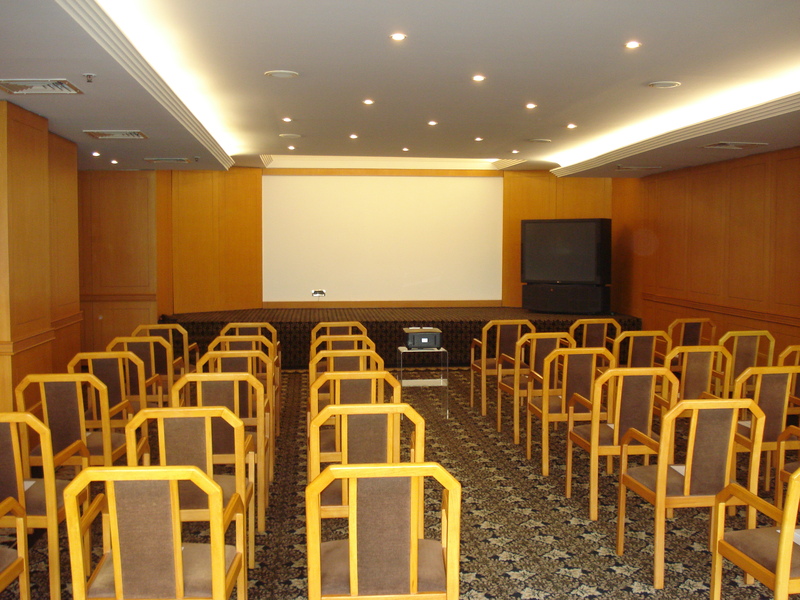 Cinar Hotel, which is located 20 minutes from the city center, away from the noisy atmosphere of the city and almost like a holiday village, offers excellent meeting and conference services with a total of 8 meeting rooms. 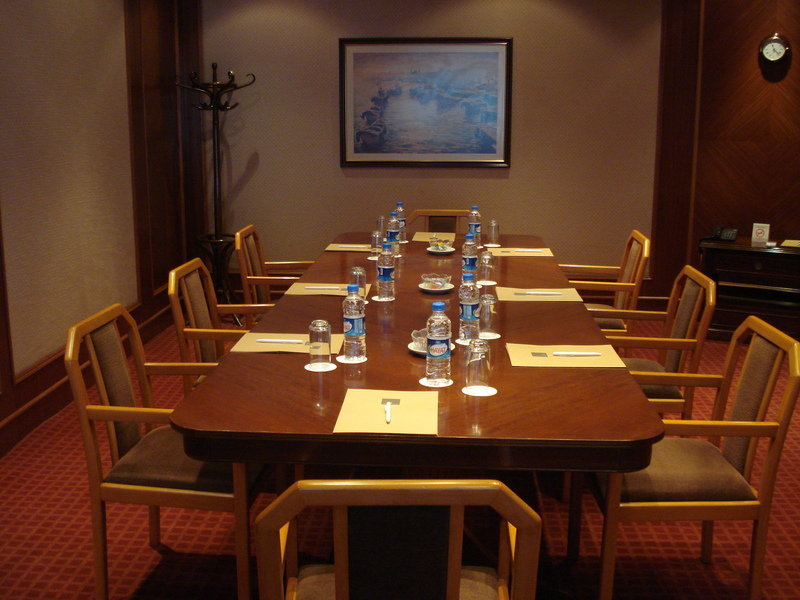 You want to meet at pleasant meetings in Cinar, which transforms your business into pleasure. 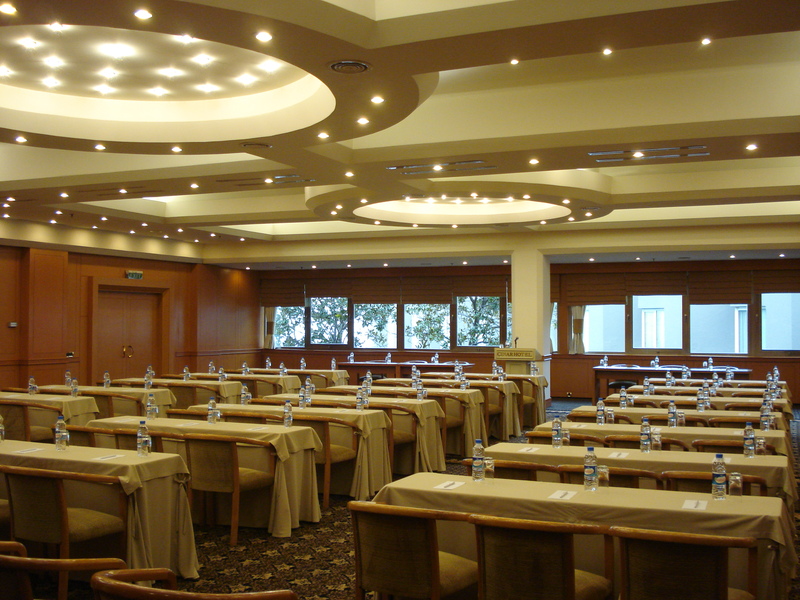 Our Marmara Ballroom is 455 m² with Sea view located on the ground floor and has a round shape. 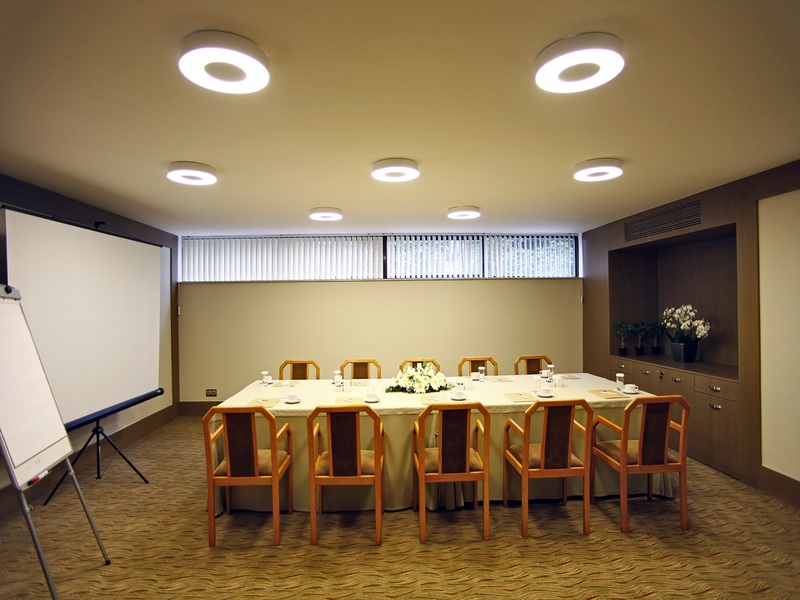 The 270 m² Magnolia Room located on the meeting floor, has day-light as its overlooking to the hotel garden, pool and Marmara Sea. 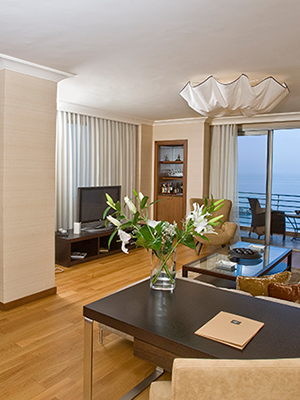 Akdeniz room is located on the garden floor, it is a suitable for 250 m² dining organizations with sea view. 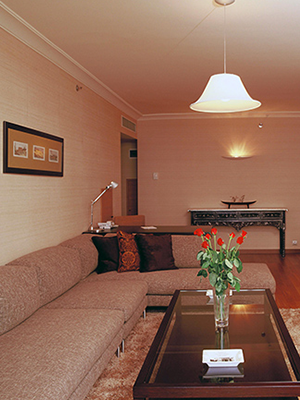 Camellia room, which has been in service in 2009, is 98 m² and does not have direct daylight. 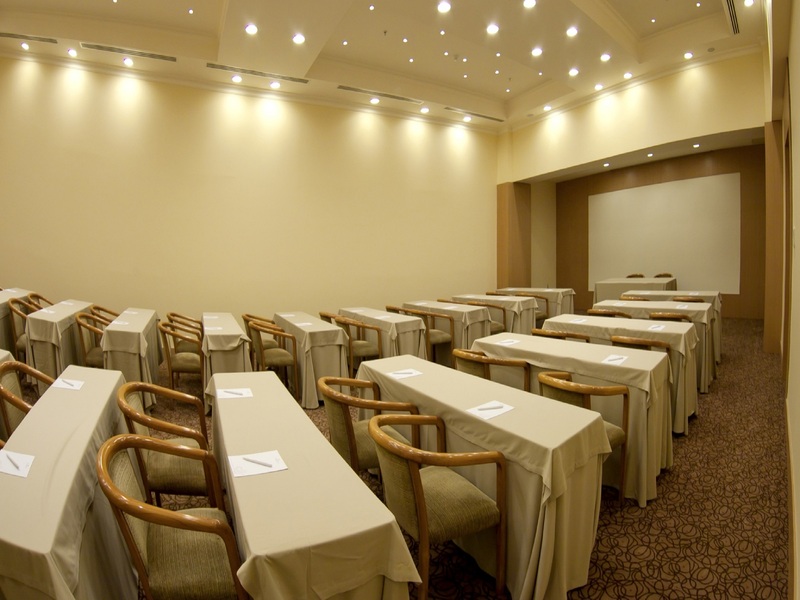 Gardenia Room is 95 m² room located at the meeting floor, has direct day-light as its overlooking to the hotels Garden and Marmara Sea. 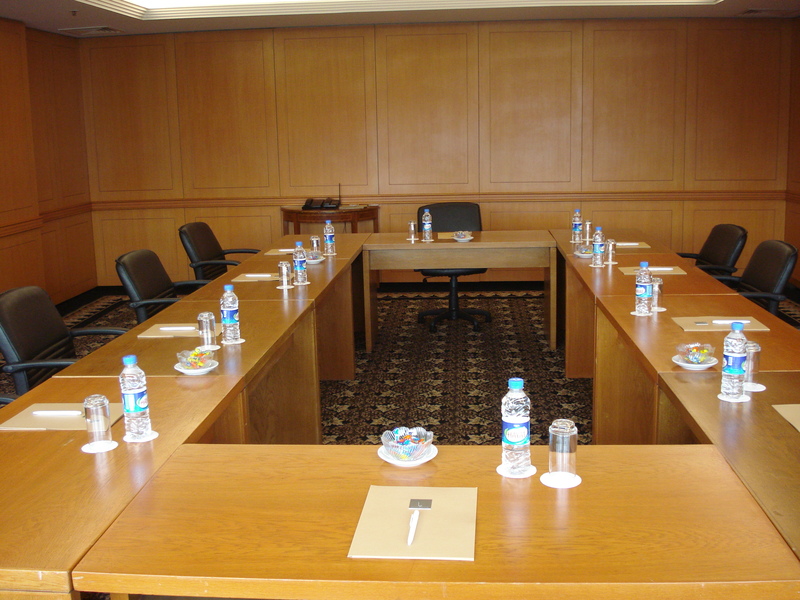 Acacia Room is located on the meeting floor, a 60 m² meeting room with direct day-light and Marmara Sea View. 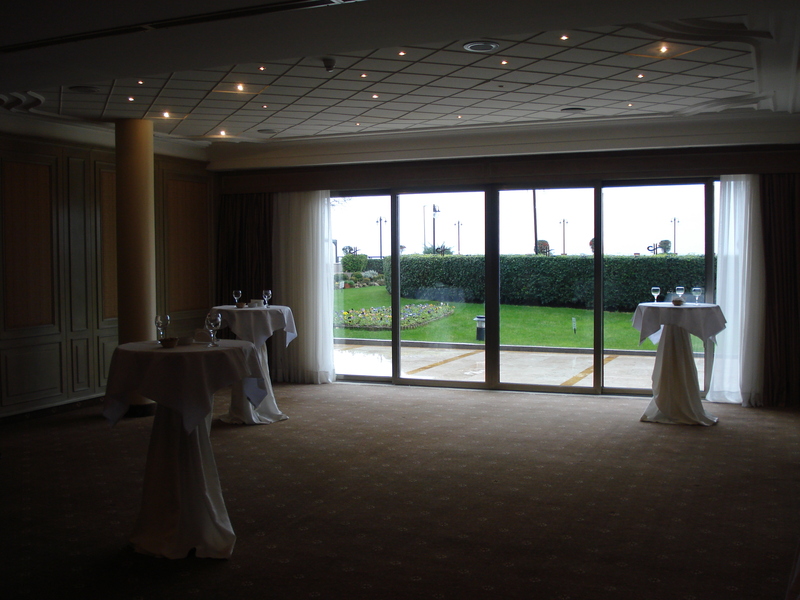 38 m² The Black Sea room is located on the lobby floor and receives direct daylight from the upper windows. 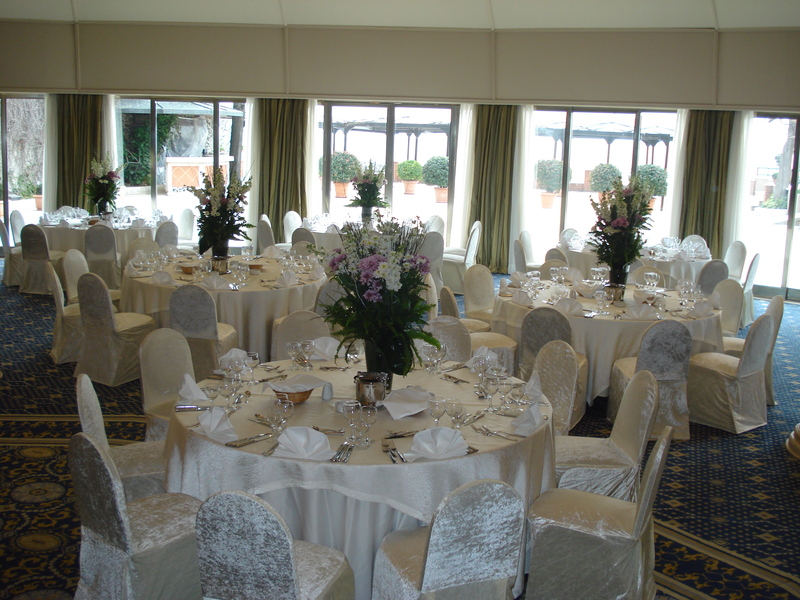 E-just type in your email address to receive our newsletter regularly.